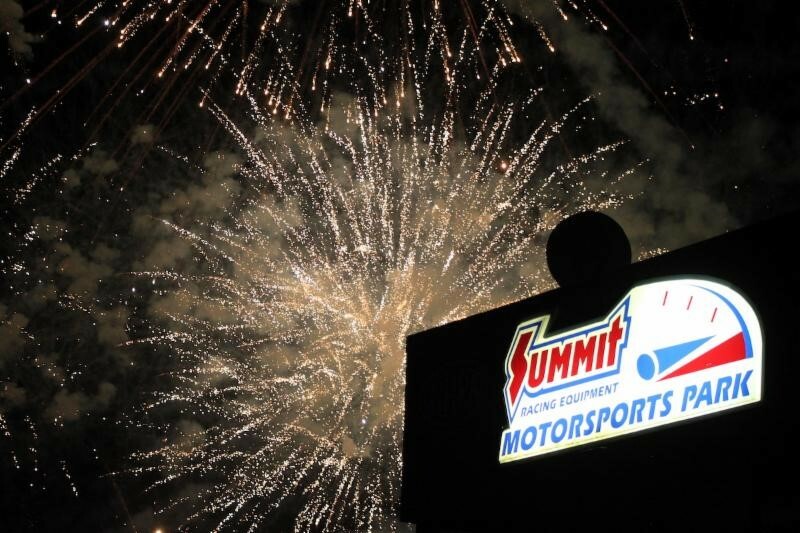 NORWALK, Ohio --Two famous and fabled events have been adjusted to be even more attractive to racers and race fans at Summit Motorsports Park in Norwalk, Ohio. 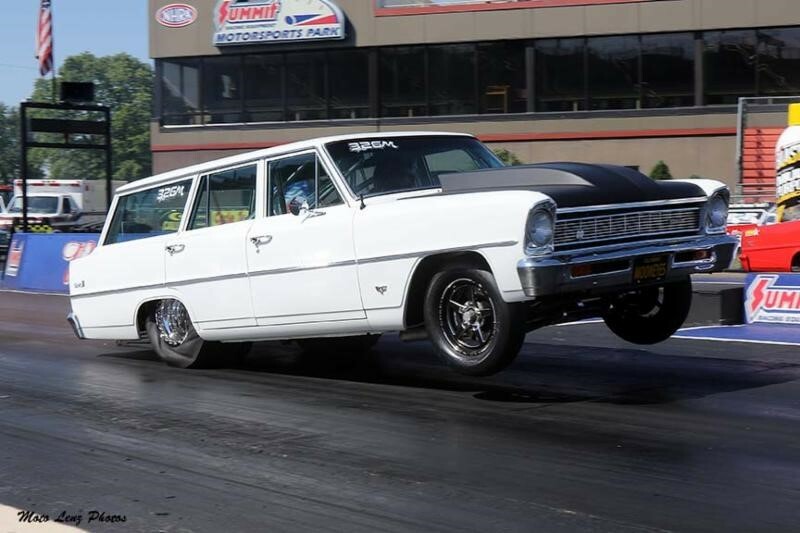 The 23rd Annual No Box Bonanza presented by Injector Experts is set for Sept. 27-29, 2019. The total payout for the event is an alluring $131,100. On Friday, the payout is $36,200 with $7,500 to win, while on Saturday, the payout is $54,950 with $20,000 to win and on Sunday, the payout is $39,950 with $10,000 to win. 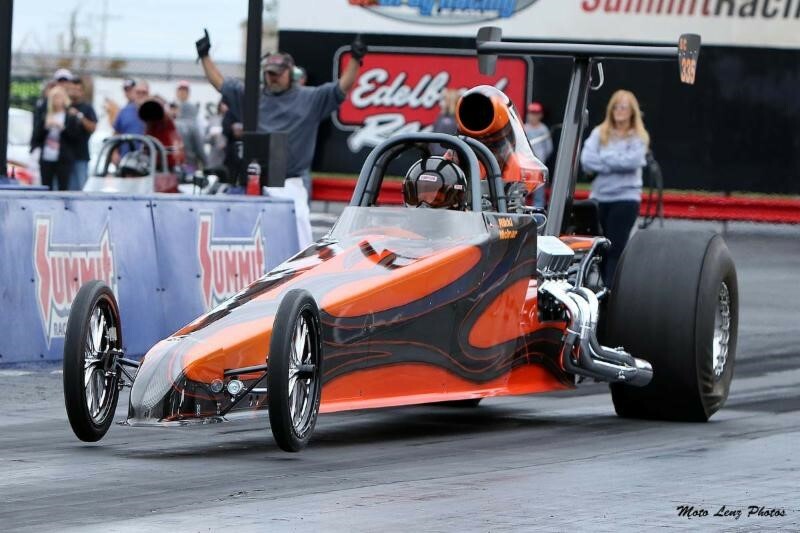 "Our sport is constantly changing, and as a result, we've always tried to find the sweet spot between evolution and innovation," said Bill Bader Jr., Summit Motorsports Park president. "I'm hoping we found it with our newly-formatted $40 Grand Nationals and No Box Bonanza. I'm very excited about the future of both of these events!" Drivers can begin purchasing race entries for the $40 Grand Nationals presented by Hughes Performance and the 23rd Annual No Box Bonanza presented by Injector Experts 9 a.m.-6 p.m. Saturday, Jan. 19, 2019 in the registration area in the lobby of the Kalahari Ballroom at Kalahari Resorts and Conventions in Sandusky, Ohio, where Summit Motorsports Park's 45th Annual Edelbrock Banquet of Champions will be held that night.